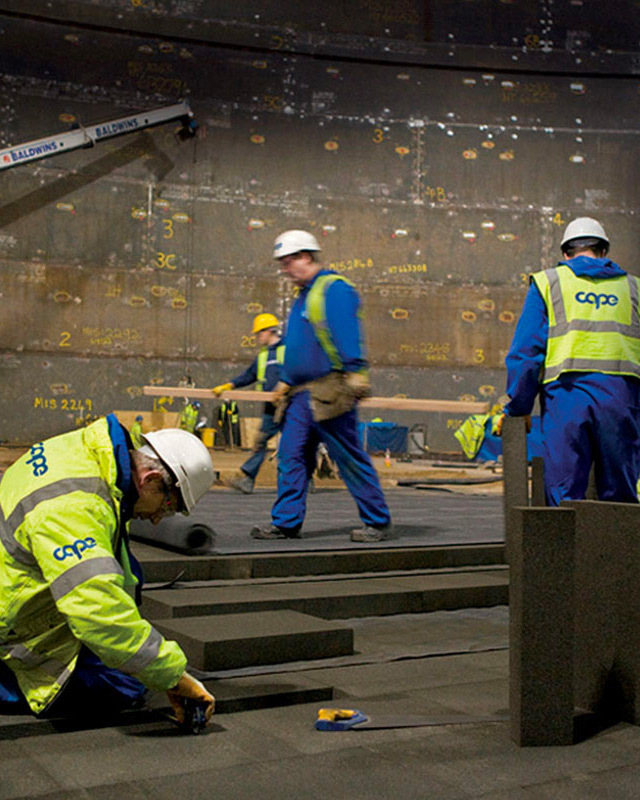 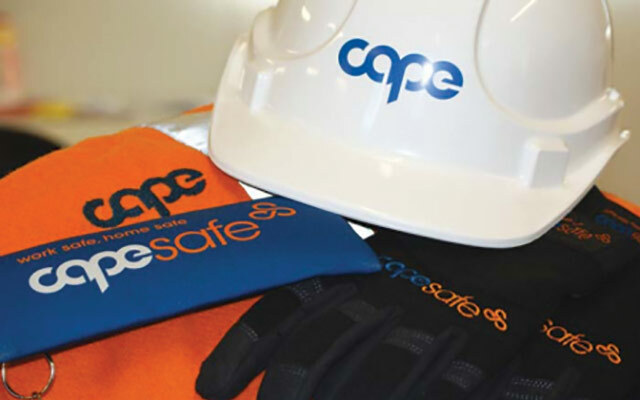 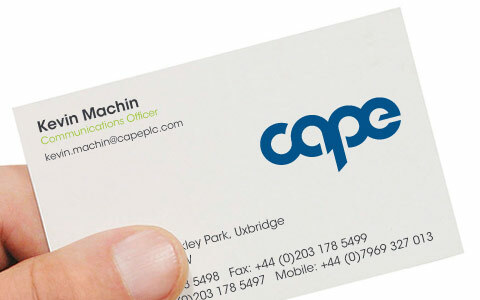 International leader in the provision of critical industry services, Cape needed a new visual identity to convey their talents to their newest and most profitable clients. 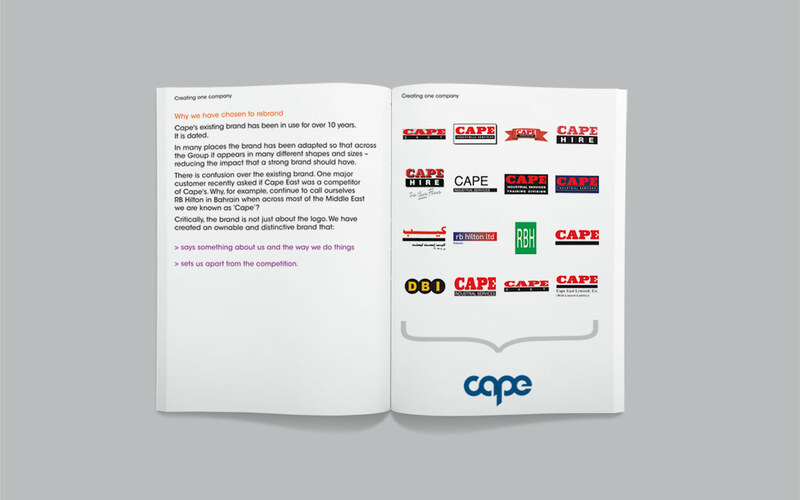 Through global brand workshops and strategic development, we created the ‘One Cape’ philosophy that helped align their brand architecture and led to their new visual identity. 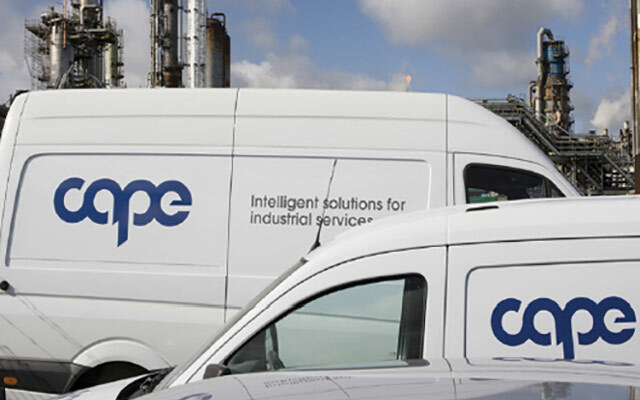 The new future-proof migration strategy for new acquisitions brought their strategy, consultancy and project management skills to the forefront. 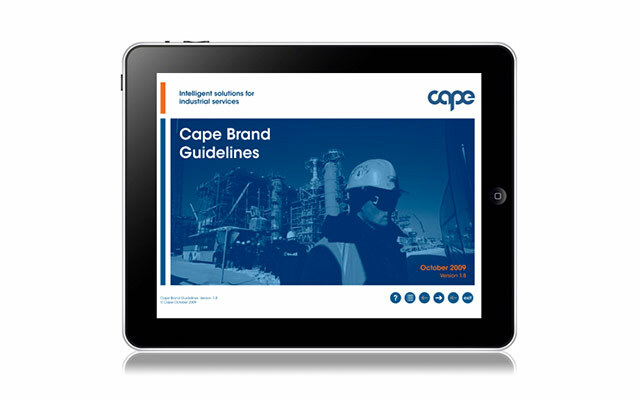 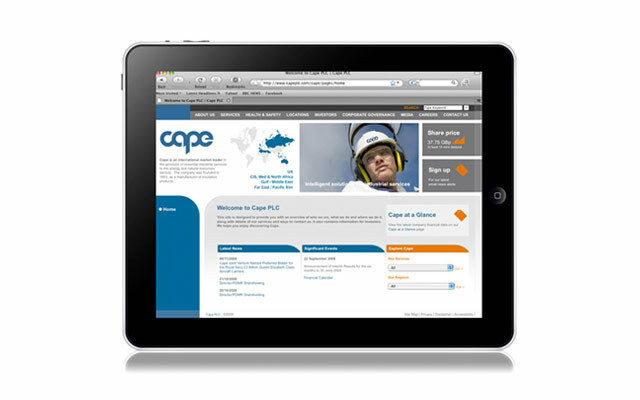 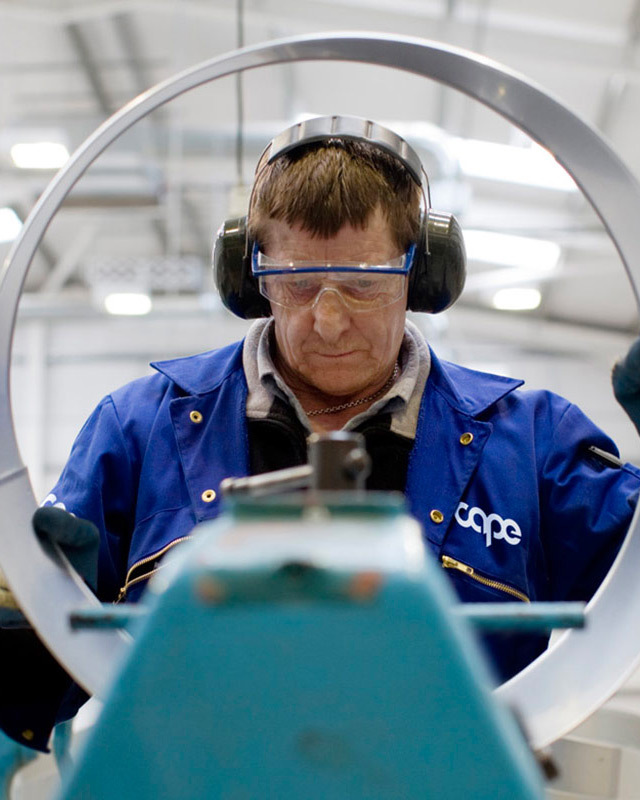 The new design and philosophy positioned Cape as a single, streamlined global brand and helped elevate them above competitors.